Karen Betts is one of the advisory panel members of the Safety in Beauty Campaign and has been attributed as one of the ‘People That Make a Difference’ in the beauty industry for her great work and endeavours. The Safety in Beauty Campaign, headed up by Antonia Maraconda seeks to facilitate a better, safer, more transparent beauty industry, educate and empower consumers and offer much-needed support and also provide peace of mind to anyone seeking to improve their looks. 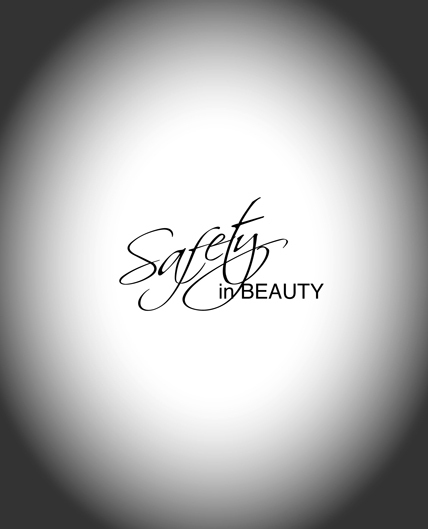 Launched in October 2013, the Safety in Beauty Campaign was a response to the growing dissatisfaction and devastation caused by dubious activities and individuals in the aesthetic and beauty industry. The campaign was formed by a group of like-minded professionals and experts to support members of the public by allowing them FREE access to emotional, legal, medical advice and support. The campaign is run by voluntary supporters and professionals who do not receive any financial recompense for the time and services that they generously give for the campaign objectives. Karen Betts is a campaign expert advisor for all advice regarding permanent cosmetics and medical tattooing. As part of the campaign each year a special event is hosted to celebrate the companies which go the extra mile to keep the public safe. The White Party, now in its second year, celebrates safety in beauty by hosting an award ceremony ‘The Safety in Beauty Diamond Award’ in Excellence and Dedication to Safety in Beauty, and is also a fundraiser for the Katie Piper Foundation. The glamorous evening of celebration invites guests to #JustWearWhite and last year saw Karen win the ‘Queen of the White’ Award for the most stylish outfit, alongside the ‘Honoured Jewel in the Industry’ Award. This year’s White Party takes place on 2nd July, in London, and Karen’s Permanent Cosmetics Training Academy; Nouveau Contour UK, has been named as a finalist in the Diamond Awards in the ‘Best Training/Educational Professional Development’ category.